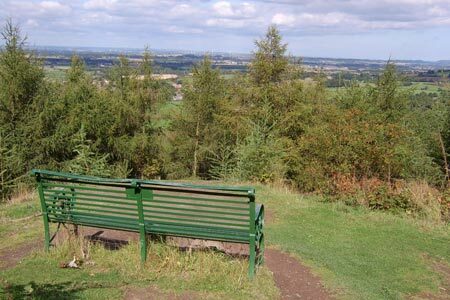 This North Yorkshire Walks follows a section of the Cleveland Way across the North York Moors. Generally route finding is good. A GPX File is available for download (see walk description).